Don’t miss this new joint from Timaya – Pull Up ft. Burna Boy out now! 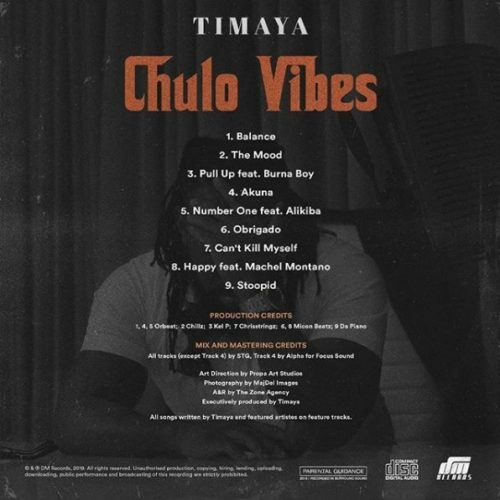 Another song ‘Pull Up’ makes it to the internet from the ‘Chulo Vibes’ EP by Timaya. The song is the third on the tracklist and it features Afrofusion star Burna Boy. This is the first reunion of the Port Harcourt breed singers after Burna Boy’s Abeg (Remix). Listen, enjoy Timaya – Pull Up ft. Burna Boy below.